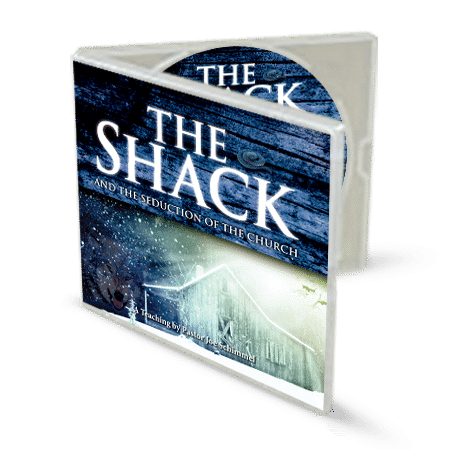 Learn the truth about The Shack in this one hour message by Joe Schimmel. Because of William P. Young’s book, The Shack, many people are being moved by emotional stories and seduced into accepting another Jesus rather than the Jesus of the Bible. 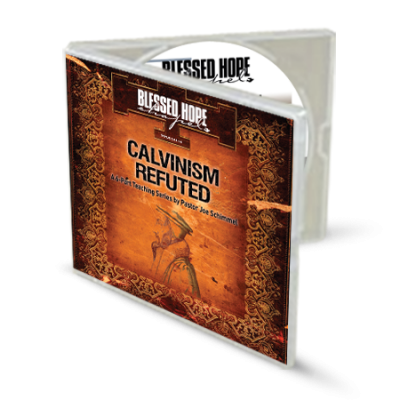 Sadly, even Christians are being deceived into this false message about God and embracing an all-inclusive counterfeit Christianity that draws in fans but distorts the Bible. But how does the Bible compare to William P. Young’s characters in The Shack? Learn the truth in this revealing one hour message. 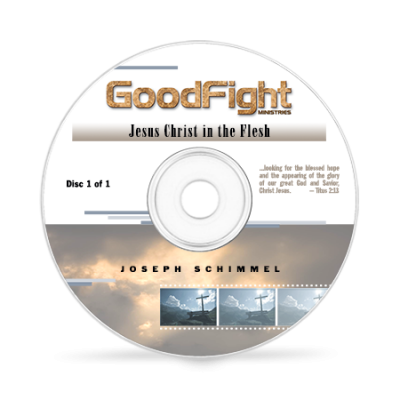 A great companion DVD further exploring the theology of author Wm. Paul Young! 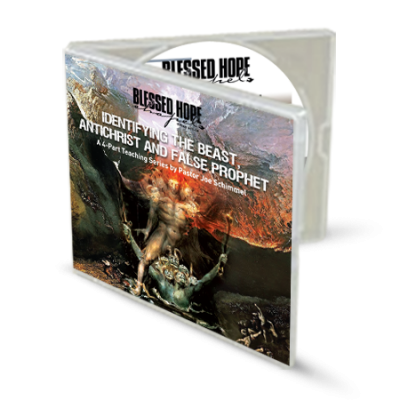 Click Here to get your copy today!